In the past few years, red hair has inarguably become one of the top hair color trends to try. (With a slew of copper-, cherry-, and scarlet-dipped celebrities to prove it). However, as with any hair color (natural or not), keeping red hair luminous, vibrant, and healthy isn't always an easy task. In fact, thanks to damage incurred by the sun, styling products, and color treatments, it can feel near impossible. Another fun fact? Red hair color fades faster than any other hue. Eek. Therefore, we decided to do our research to come up with some of the most important red hair tips for those looking to improve the health, happiness, and all-around glow of their crimson locks. (And don't worry, they'll feel virtually effortless to incorporate into your regimen.) Our tip to every showstopping redhead out there: Consider abiding by these seven red hair commandments to continue to look vibrant and fresh—even days and weeks proceeding your last dye job. Because whether you're a natural redhead or head to the salon every other month, who doesn't want a boost of brightness? Keep reading for seven of the best red hair tips and products fiery shades should never do without. It takes fresh hair color around 24 hours to set, so don't even think about sudsing up after you leave the salon. (Try to wait 48 hours to really lock in the color.) To control oil in the meantime, we recommend a five-star dry shampoo like this one from Amika. 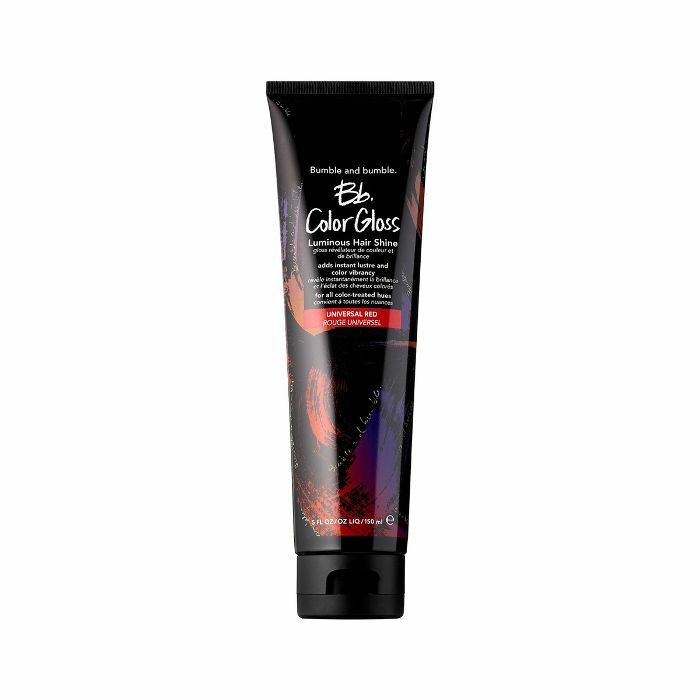 It never leaves behind any ashy residue and seamlessly blends into every hair color—even the most dramatic shade of red. An unfortunate fact of the life: The warmer the water, the faster hair color will fade. We're not saying you should be taking cold showers per se (we're not sadists, after all), but turning down the heat while cleansing is one of the best red hair tips we've gleaned from colorists. 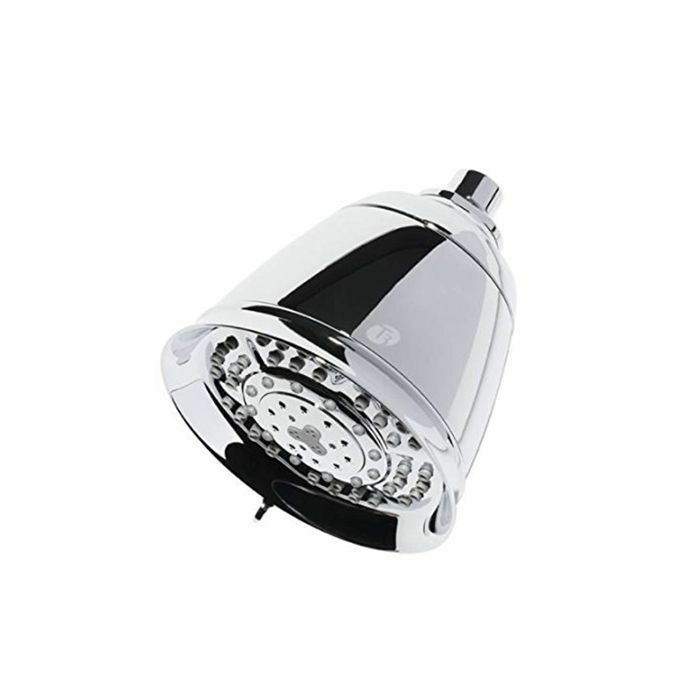 Another pro tip they've waxed poetic about: replacing your current showerhead with a filtered pick instead. We've been loving this one by T3, which sifts out the yucky stuff like sediment, chlorine, dirt, and odors from your water—all of which can expedite color fade. Using a shampoo and conditioner formulated for colored hair will help keep your locks from fading. Any formula will work, but those made for red hair are especially gentle. Christina Hendricks told us she keeps her locks vibrant with Pureology's Reviving Red Shamp'Oil ($30) and Reviving Red Reflective Condition ($32) or for a more budget-friendly option, Dove's Color Care Shampoo ($4) is one of the best shampoos for red hair we've found in the drugstore aisles. We've already told you about the benefits of a hair glaze for colored strands, but the ones made for red hair have even more benefits. 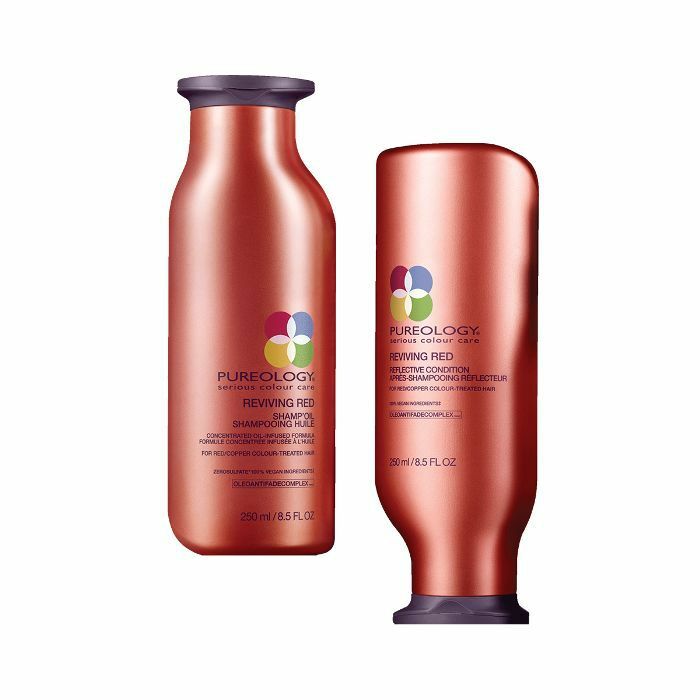 Try Bumble and Bumble's version, which enhances your hair's natural gloss and shine, improves color and dimension, and maintains the hair's integrity between salon sessions. Okay, so this strategic red hair tip may not make your hair brighter, but this powder is too cool not to include. 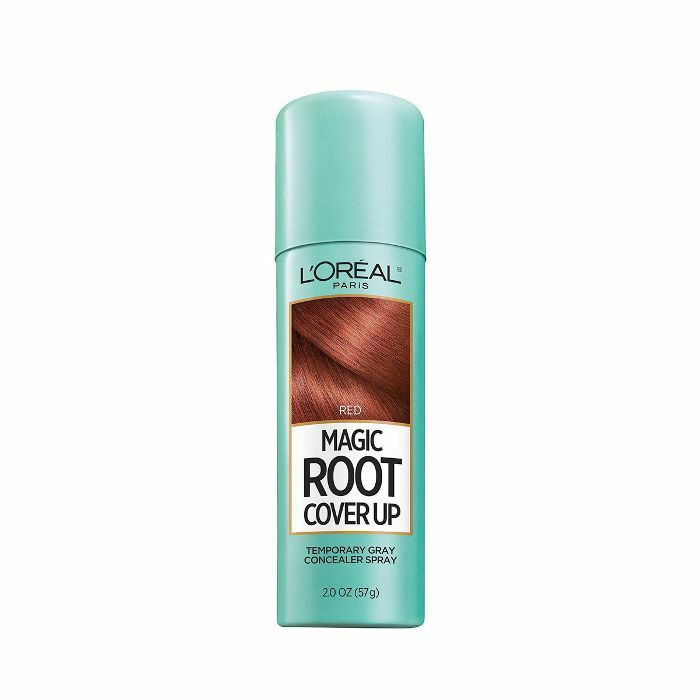 Dust L'Oréal's Magic Root Cover Up Red Concealer Spray ($10) onto roots between color appointments to temporarily mask light, gray, or dark roots. 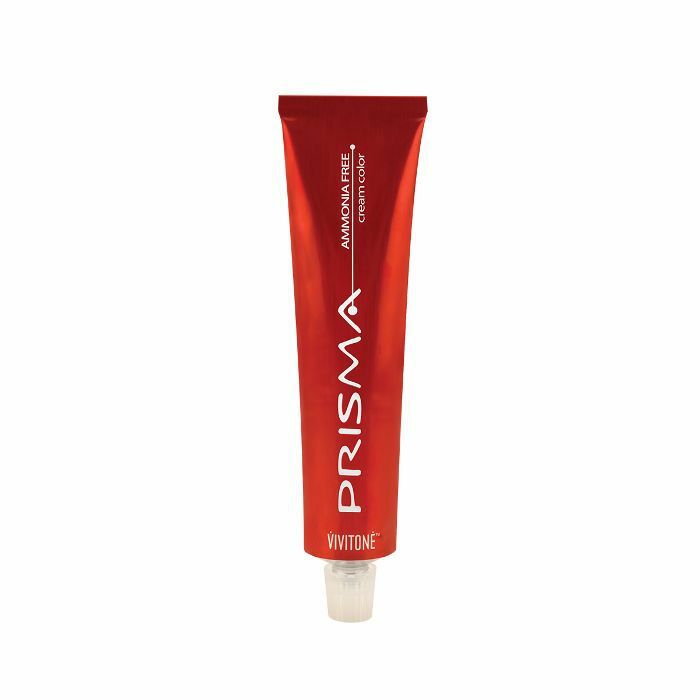 The stick- and residue-free formula blends into numerous shades of red and sticks to hair until you shampoo. For those with incredibly bright locks—like Sea of Shoes' Jane Aldridge—try applying a dose of color at home. The blogger told us she maintains her flaming red hair by mixing Vivitone's Prisma Ammonia-Free Hair Color in Orange and Red ($6) into a rich hair mask between appointments. Hesitant about the previous DIY? Try a one-step conditioner instead: you'll get soft locks and a dose of at-home color with no mixing. 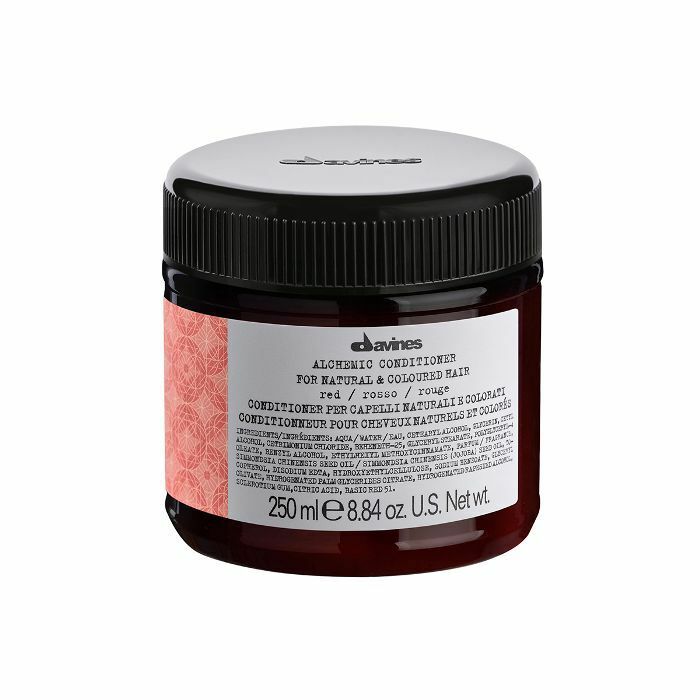 We like Davines Alchemic Conditioner in Red ($31), which expertly enhances and maintains crimson color with minimal effort and hydration-improving ingredients.